Organizers of a union for students working at Grinnell College have dropped their appeal before federal regulators, fearing the panel would overturn collective bargaining rights for students across the country. Page says students working at the college deserve a raise and greater say about the scope of their work. The Union of Grinnell Student Dining Workers had been trying to expand membership to all students employed on campus. 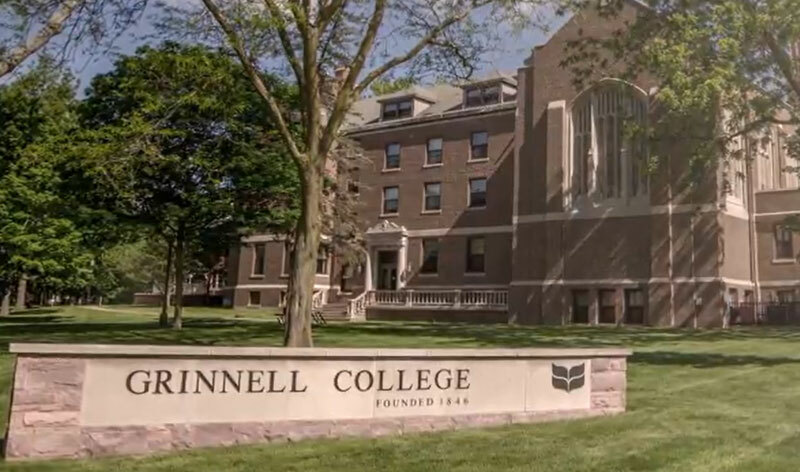 Grinnell College administrators argued that would raise privacy concerns because the union would have access to the financial information for every student member. As they withdrew their request for federal intervention, Grinnell students involved in the union cited the “flimsy possibility” regulators would rule in their favor, as a majority of National Labor Relations Board members were appointed by President Trump.